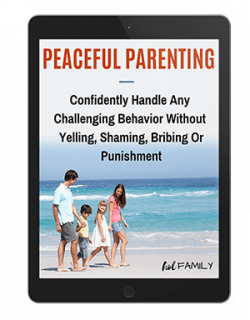 Every parent knows that sleep is GOLD, for you and your child. Without it, no amount of lavender oil or extra bold coffee can get you through the emotional roller coasters and meltdowns due to lack of sleep. If you have a child with Autism, ADHD, or who struggles with sensory processing issues, then you know that sleep can be a major challenge. Being able to fall asleep AND stay asleep can be challenging for most kids, but it is extremely difficult for kids who have sensory needs. Why? Because sleep requires the mind and body to relax long enough to fall asleep and to stay in that state of relaxation all night long. 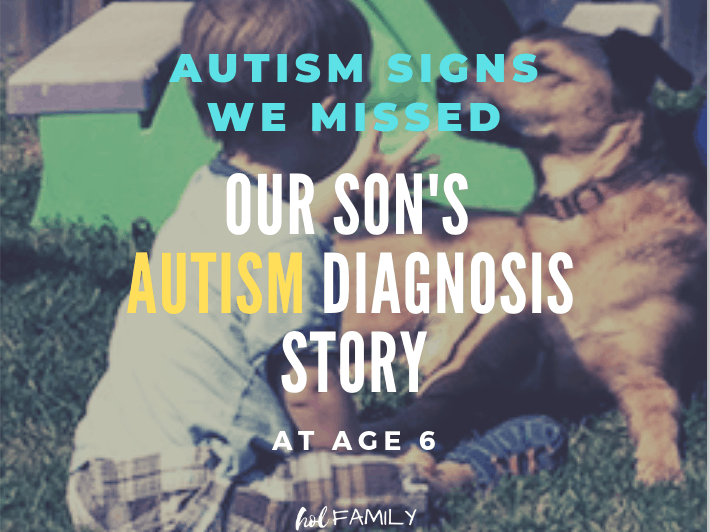 Kids with sensory processing challenges struggle with oversensitivity or undersensitivity of any or all of the traditional five senses, plus the lesser known 6th, 7th, and 8thsenses (vestibular, proprioception, and interoception). Imagine trying to fall asleep laying on a bed of nails with bright, flashing lights, blaring sirens, a rotting smell, and while being extremely hot. That is what it can feel like to a child with heightened sensory needs. Establishing a bedtime routine and making lots of time for sensory stimulation and physical activity during the day will go a long way with helping your child to fall asleep at night. 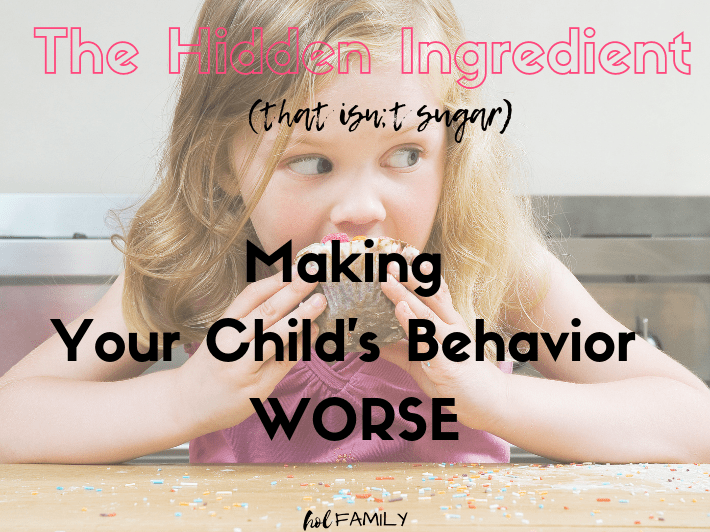 I also recommend avoiding anything with caffeine for all kids, but especially those with sensory processing issues. The same goes with limiting screen time and avoiding all blue light exposure for two hours prior to bedtime. I’ve put together my top three sleep tips for each of the 8 senses that can affect children with sensory needs. 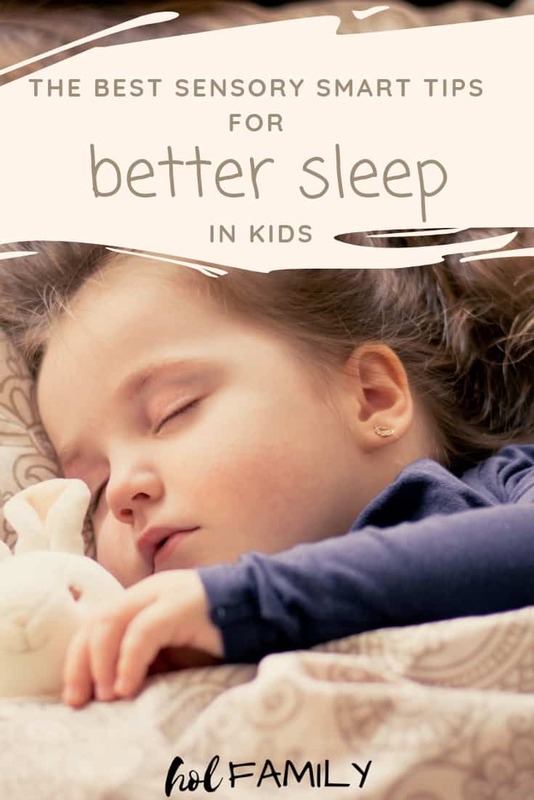 These sleep tips are geared towards kids with Autism, ADHD, Sensory Processing Challenges, the Highly Sensitive Child, and those with special needs, but all of these tips are also useful for any child who struggles with sleep from time to time. Regardless of whether your child is over or under sensitive to smell, essential oils can be extremely useful with helping kids to fall and stay asleep. TIP: When it comes to using essential oils in kids with sensory needs, start with less…1-2 drops of oil! Essential Oil Cream: Use a plain, unscented lotion and add in some calming essential oils. I like to use lavender, sandalwood, cedarwood, vetiver, or a blend like Plant Therapy’s Calming the Child (this also comes as a pre-made cream if you don’t want to make it yourself). You can use this cream in a massage (see Sense of Touch). Essential Oil Roller Bottle: I love Plant Therapy’s Kidsafe Collection and especially their Nighty-Night, Sweet Dreams, and Sweet Slumber roller bottle blends. We like to use these oils on the bottoms of the feet before bed to help promote sleep and relaxation. Essential Oil Diffuser: Diffusers are great for kids with sensory issues. 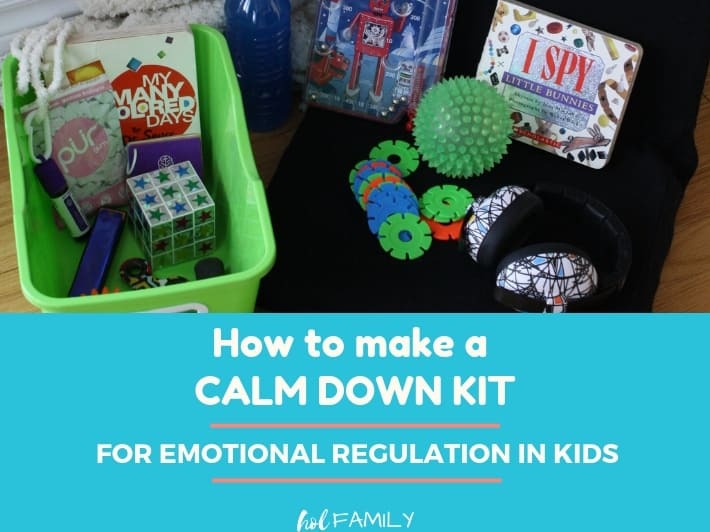 Play around with the calming oils mentioned above, trying out different combinations until you find one your child likes best. Kids intuitively know which oils they need and allowing them to smell and pick their own oils is the best way to go. Tart Cherry Juice: Tart cherry juice has been shown to be able to improve sleep duration and quality (1). Try this simple and delicious recipe for calming bedtime gummy bears made with tart cherry juice and magnesium. Chamomile Tea: You may remember how Peter Rabbit’s Mother would give Peter chamomile tea before bed…according to research, there is evidence backing her up (2, 3)! Chamomile tea has sleep inducing properties and can be safely enjoyed by all ages. 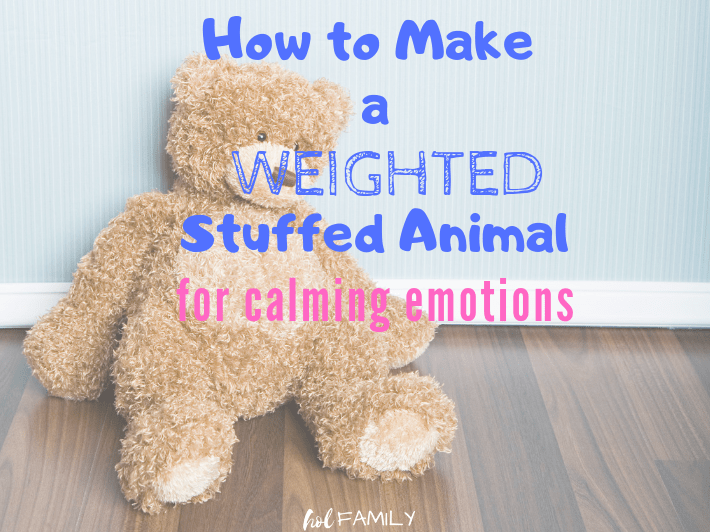 Weighted stuffed animal: A weighted stuffed animal makes the perfect huggable friend for kids who need that deep pressure touch. These can be especially useful for kids who don’t like to sleep alone. I like this brand or you can try your hand at making one too! Massage/Hug: For kids who need lots of touch, allowing time for cuddles, hugs, and a bedtime massage using calming lavender essential oil or magnesium oil can be extremely beneficial. Fidget items: Some kids won’t be able to fall asleep without something to hold on to and fidget with. Allowing them to hold a fidget cube or other small item isn’t “giving in” or going to cause them to stay up all night playing; in fact, without something to fidget with, your child could end up squirming so much in bed that they can’t fall asleep at all. Stars: While I don’t advocate night-lights or any other lights in the bedroom (they can impact the circadian rhythm), our kids each have a diffuser that can project stars onto the ceiling. We allow them to keep these on for 15-20 minutes while they are falling asleep. Black out curtains: Some kids with sensory needs require absolutely darkness, and black out curtains are a must for year-round blockage of light. These can also be useful for nap-time for light sensitive little ones, and for traveling. Himalayan salt lamp: This may be the one exception to lights in the bedroom, especially if you buy a salt lamp that comes with a dimmer switch or a Himalayan salt night light. Perfect for avoiding blue light exposure and beneficial for sleep (thanks to light and color therapy and negative ions). White noise: We don’t go anywhere without our white noise machine. Every bedroom in our house has its own white noise machine! These are great for blocking out noise, allowing the brain to focus on one relaxing sound, and helping everyone to sleep longer. Calming music: Some children have difficulty calming their minds right before bed, and playing relaxing music such as classical tunes can have a calming effect on the body and mind. See the next point for a great solution for playing music for sleep! Noise cancelling headphones: For children who require absolutely silence before bed or during sleep, noise cancelling headphones can make all the difference. Traditional headphones can be clunky and uncomfortable, but we fell in love with these wireless headphones for kids! The vestibular system is all about spatial orientation, balance and eye movement. This system keeps you stable and upright. Kids with vestibular issues struggle with knowing where their body is in space, almost like they are lacking gravity. 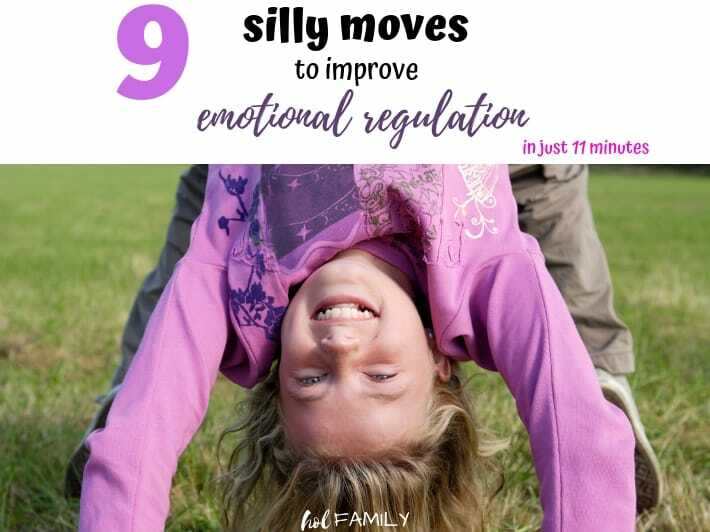 This can make them feel like they can’t control their body or stay balanced. Bedtime yoga: Allowing your child to spend some time doing a calming yoga routine for kids before bed can help to give them the inner balance they require to be able to rest their body and mind. Inclined bed: Sleeping on an incline can help to support the vestibular system and improve quality of sleep. 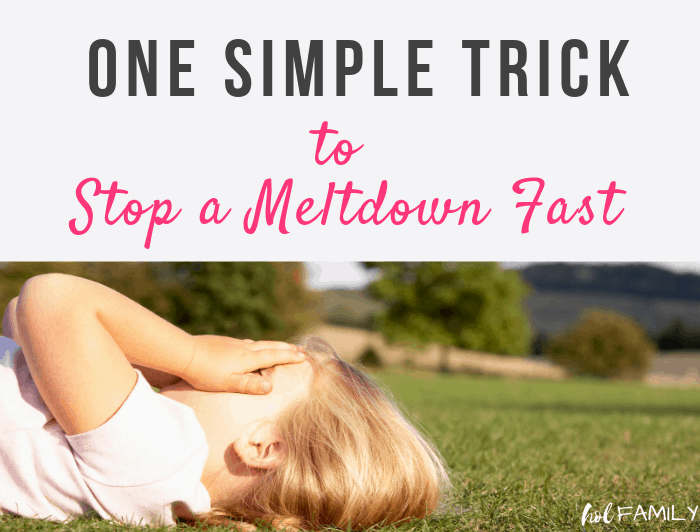 This can be especially helpful for kids who also struggle with allergies, asthma, sleep apnea, sinus pressure, or reflux. Raising the head improves circulation and increases blood flow to the brain. You can buy a wedge to put under the top of the mattress or just roll up a small blanket or towel. The goal is to increase the head by six inches. Deep breathing: Sometimes, vestibular issues can lead to things like headaches, tinnitus, dizziness, and anxiety. Practicing deep breathing can help to alleviate these symptoms and relaxes the body for sleep. Proprioception is all about body awareness. Kids who struggle with proprioception may not know how their body is positioned without being able to see it (in a mirror for example). Weighted blanket, stretchy sheet: Weighted blankets and stretchy sheets are both great for deep touch pressure therapy, increasing serotonin and improving sleep. You can read more about the benefits of weighted blankets here. Bed next to wall/Body pillow: Sometimes, kids who struggle with proprioception have a hard time sleeping alone. Positioning the bed next to the wall or encouraging your child to sleep cuddled up to a snuggly body pillow can be very helpful! Progressive muscle relaxation: Teaching your child to go from head to toe and tighten then fully relax their muscles helps to improve proprioception and body awareness. It is also very relaxing and a great technique for inducing sleep. Interoception helps you understand and feel what’s going on inside your body (these are kids who may have a harder time with potty training and are more sensitive to pain). 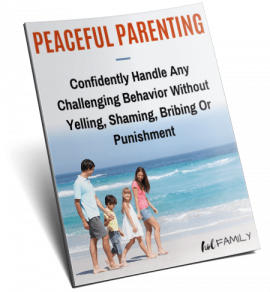 Emotional and Physical Feelings Check In: This is a great practice to help your child with body awareness. We often call this “Highs, Lows, and Woes.” Ask your child to tell you the “high” or best part of their day, the “low” or worst part of their day, and “woe” or anything that is hurting in their body. Water or Snack: Children who struggle with interoception may be unaware that they are hungry or thirsty, OR they may feel hungry and thirtsy all the time. Offering a small drink and snack before bed can help with falling and staying asleep if hunger and thirst are behind some of the night time wakings. Bathroom Break: Interoception issues make children more prone to having accidents during the night. Encouraging your child to use the potty before bed and adding this to your bedtime routine will remind them to make this a daily habit. Constipation can also contribute to sleep issues and having accidents so be sure to check out these great solutions for constipation in kids. My final tip? Make sure to take care of yourself too! Having a child who isn’t sleeping well means you probably aren’t sleeping well either. Nothing will bring you down faster than sleep deprivation, especially if you are parenting a child with extra needs. What are your favorite sleep solutions for your child? Leave us a comment below and let us know!